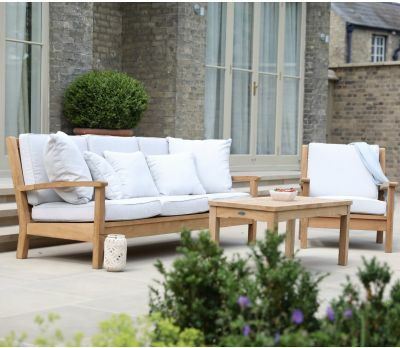 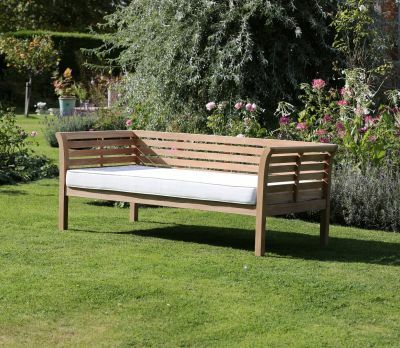 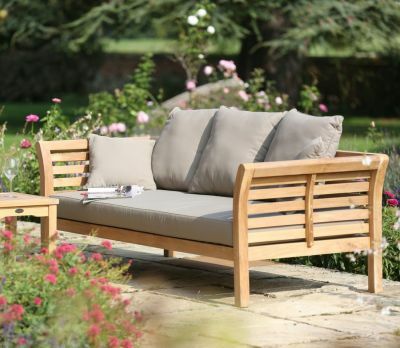 For those in search of the ultimate garden rest, the teak garden daybed & sofa collection is the place to start furnishing their outdoor haven. 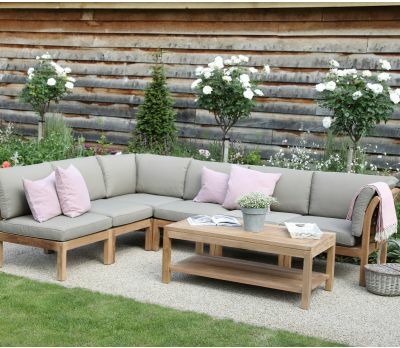 The products in the teak garden sofa collection will guarantee perfection in every decision taken when aiming at comfort. 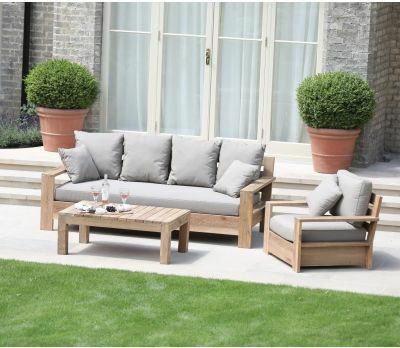 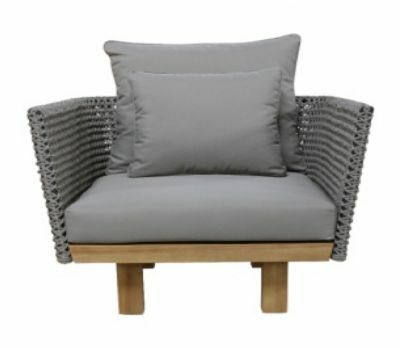 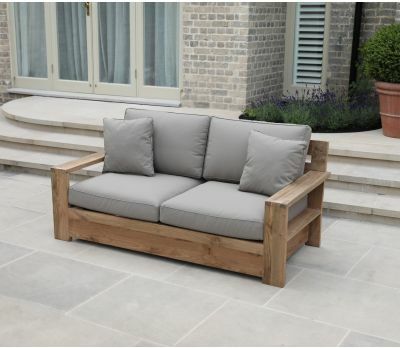 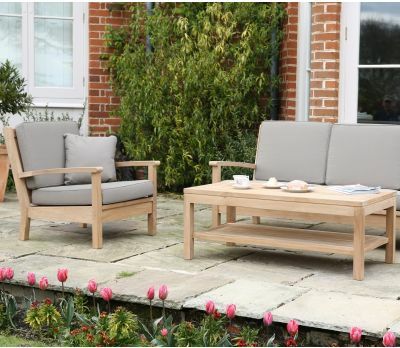 What better and more tasteful a decision than to match a Two Seater Sofa with two Sofa Armchair, a gorgeous family of teak furniture pieces that will turn any garden into a veritable jewel. 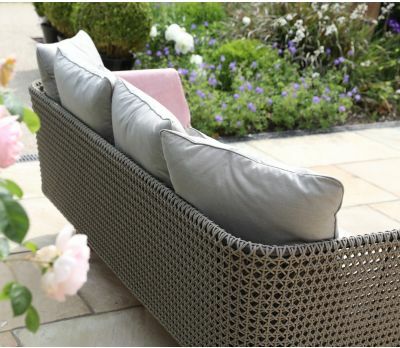 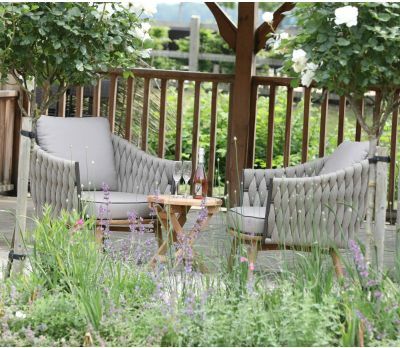 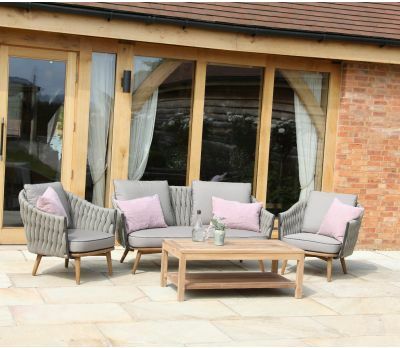 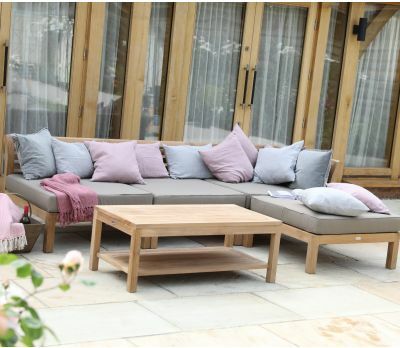 Fitted with Jo Alexander’s sumptuous cushions, both the Two Seater Sofa and the Sofa Armchair constitute a delightful example of luxurious outdoor living. 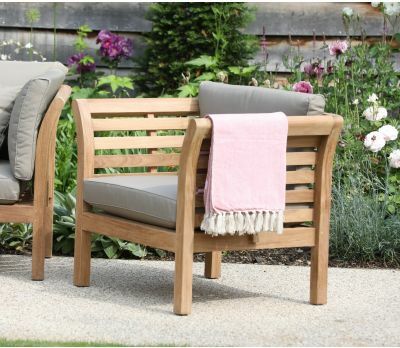 Teamed with our Henley Coffee Table, these teak garden sofas will become perfect for morning coffee, light lunch or early evening drinks - alone in silent meditation or surrounded by our loved ones. 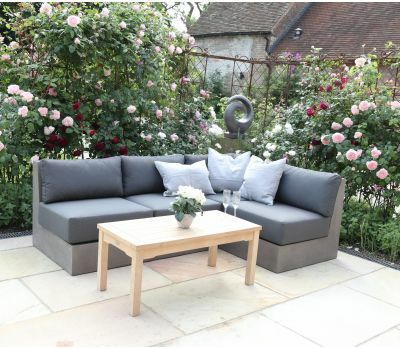 A coffee table could also become the perfect companion for the garden daybeds, a true delight within the collection; a place to enjoy a good book amidst cushions galore. 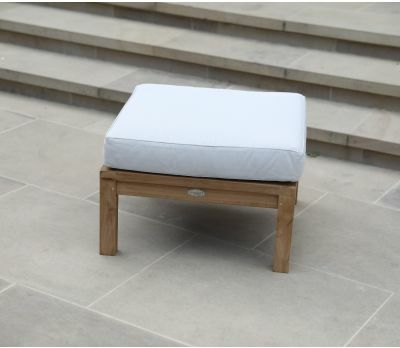 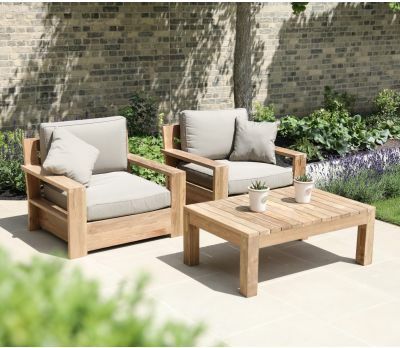 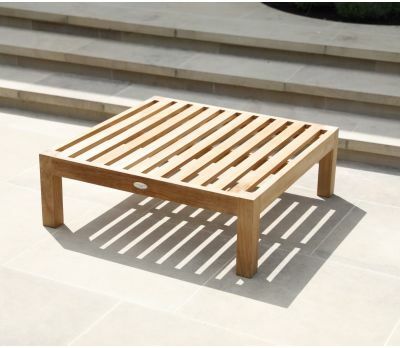 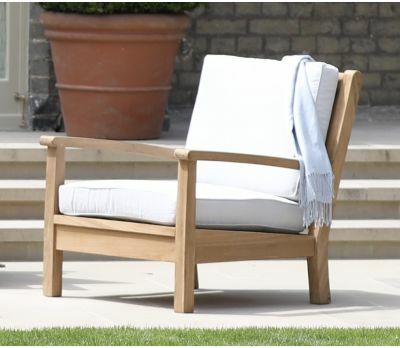 All manufactured using A-grade plantation teak wood, and with invisible dowel fixings that evidence their contemporary craftsmanship, each and every one of this products come with a guarantee of high quality and elegance that have by now become a trademark of Jo Alexander.